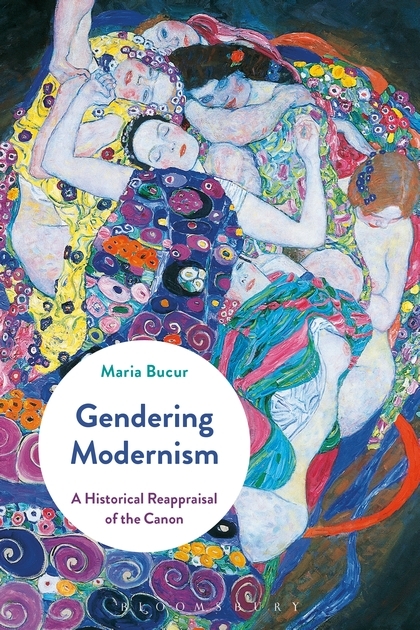 Maria Bucur, professor in Gender Studies, recently published a new book, Gendering Modernism: A Reappraisal of the Canon. It is a provocative synthesis about the revolutionary and not so revolutionary aspects of modernism. Bucur’s book offers a reappraisal of the modernist movement, asking how gender norms of the time shaped the rebellion of the self-avowed modernists and examining the impact of radical gender reformers on modernism. It was published by Bloomsbury Press in 2017.